Artist unknown (Southern Nigeria). 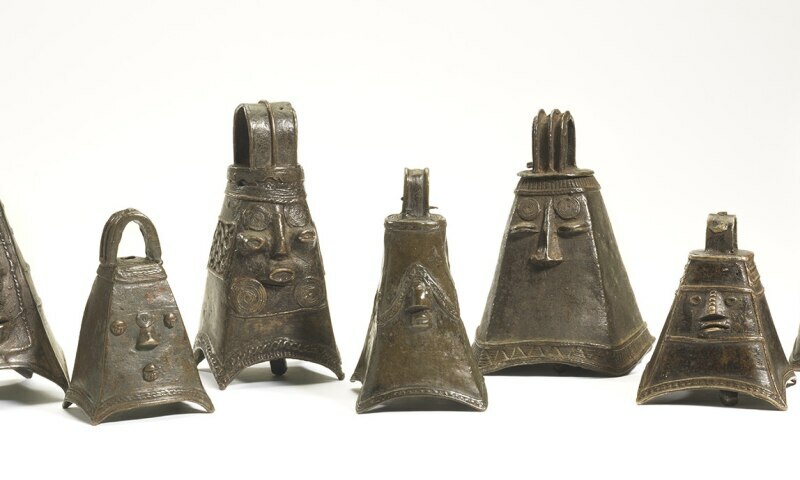 Quadrangular bells, 20th century. Copper alloy. Promised gift of Mark Clayton. Image © Fowler Museum at UCLA. Photograph Don Cole, 2018.